For those who are not fond of spoilers might want to turn away from this because Mass Effect Andromeda’s latest trailer might have given away information concerning the elusive identity of the protagonist that we will be playing as in 2016. For those of you who want the suspense to get over quickly will have to watch the trailer and pause at exactly 0:44 seconds and focus your attention towards the left hand side of the image. 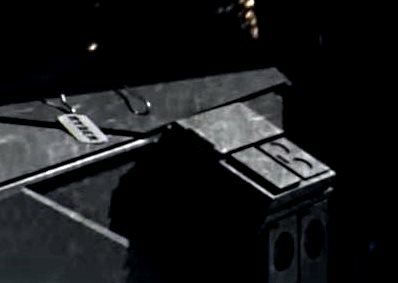 From what we can tell, the image is a dog tag, and according to a Reddit user going by name of Benelioto, the name of the lead character is either Ryder, or Rider. Unfortunately, both BioWare and EA have kept the leak jar under its firm grip and has prevented majority of the useful information from spreading and being plastered all over the internet. However, we did report that the upcoming video game promises to expand on the universe with a unique story, and it will hopefully be written by Drew Karpyshyn. 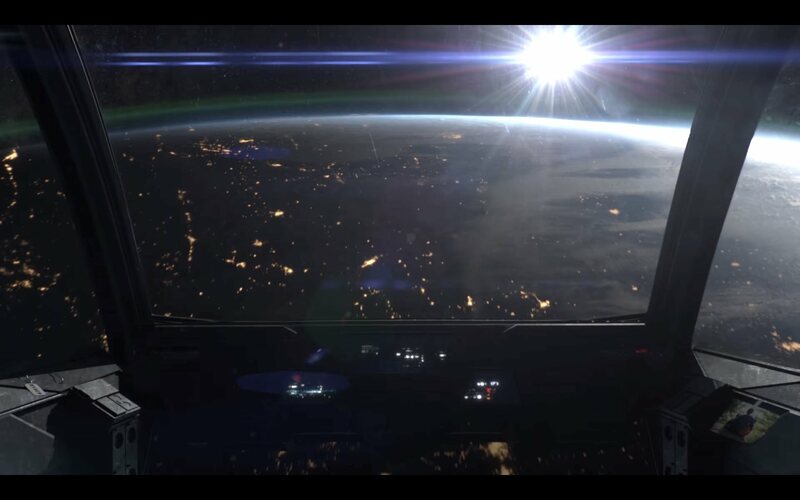 Perhaps this time, the ending will be much more satisfying compared to the climax we got to experience in Mass Effect 3; not that there was nothing wrong with it, but there are thousands of gamers out there, including us that were expecting a completely different ending. 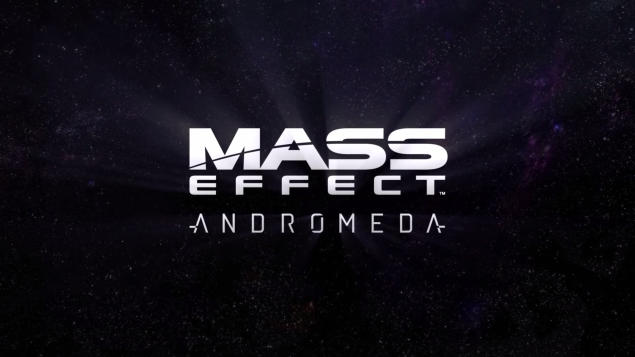 Hopefully, our appetites are going to be satisfied with Mass Effect Andromeda, which is slated for a release sometime in 2016. 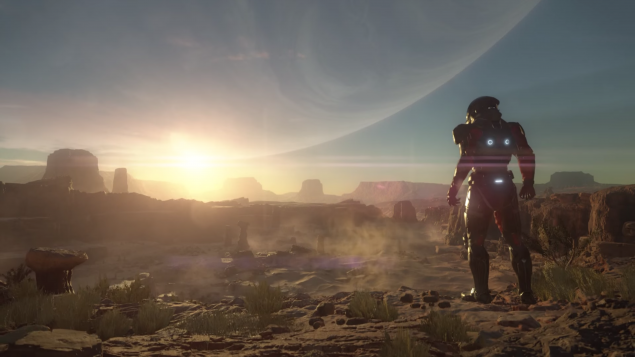 Previously, we also reported that BioWare’s creative development director Alistair McNally, had shared on Twitter his feelings regarding Mass Effect Andromeda, stating that he believes the latest iteration of the space opera franchise to be the “Best and certainly largest Mass Effect Ever”. Let us hope that both BioWare and EA keeps our hopes alive towards the end of game. Are you guys excited about the release? Do let us know what theories you were able to reach concerning the lead character’s name and let us know your thoughts.